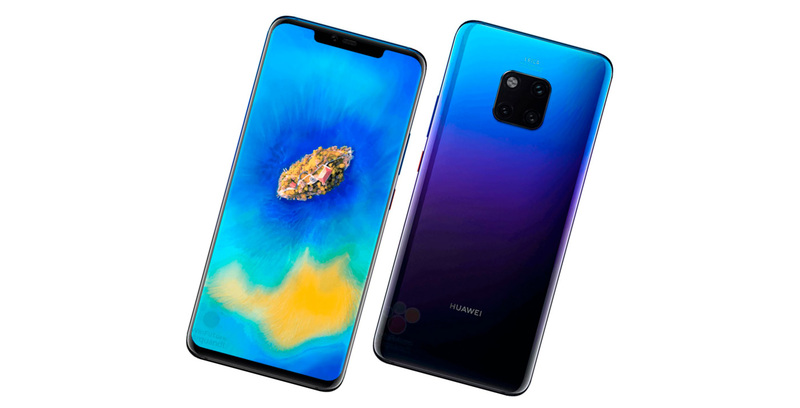 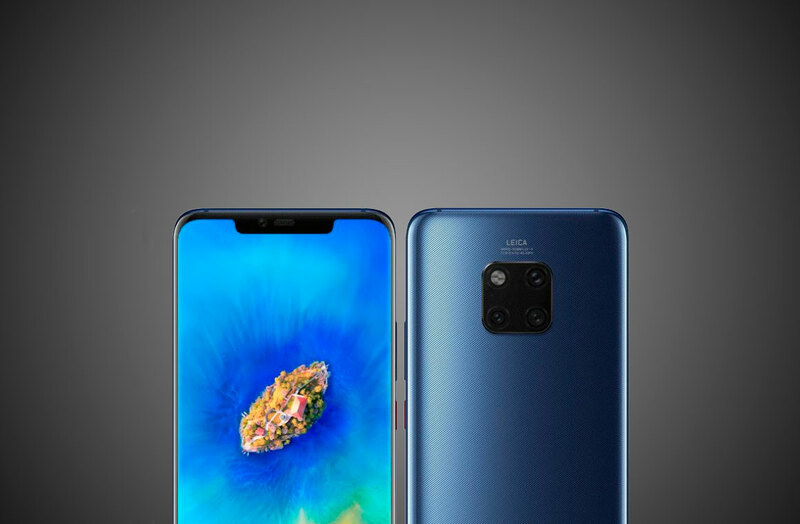 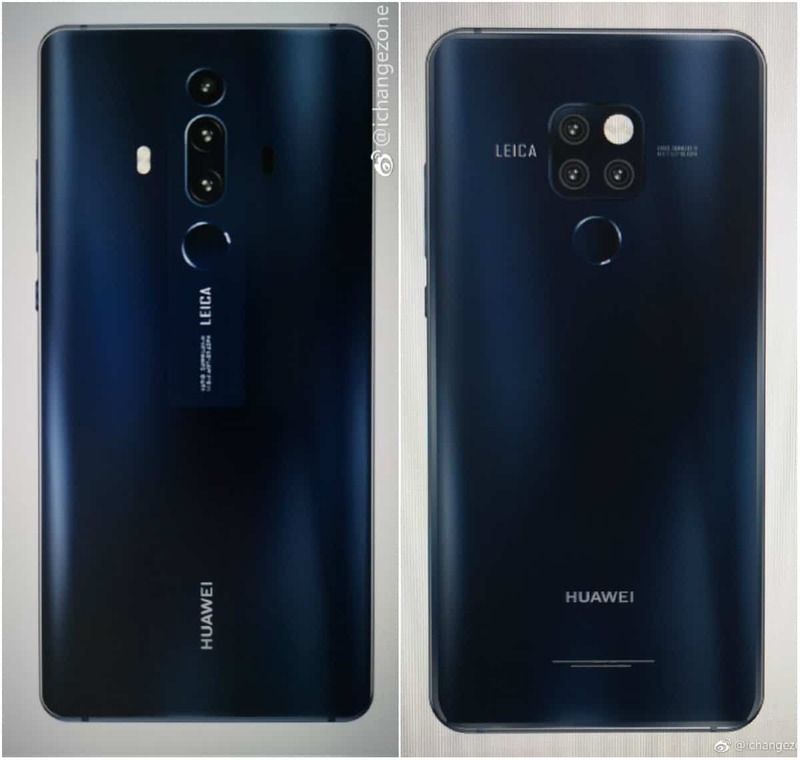 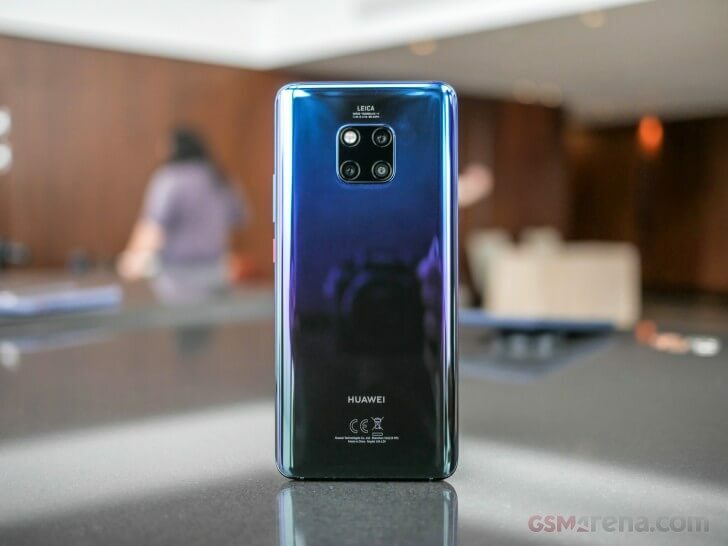 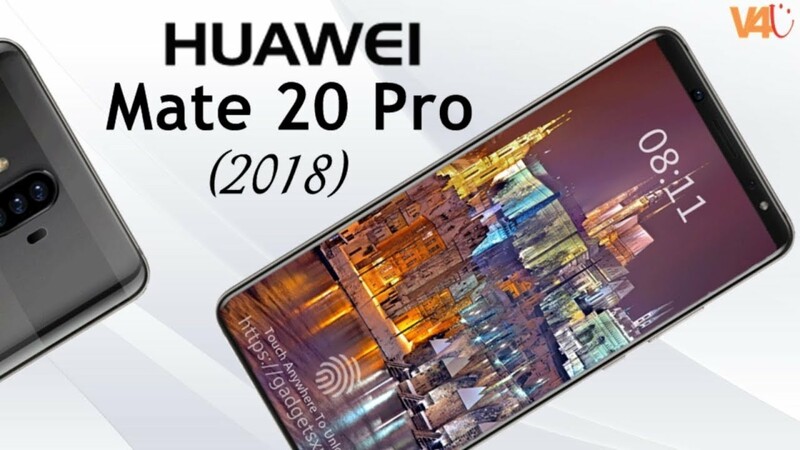 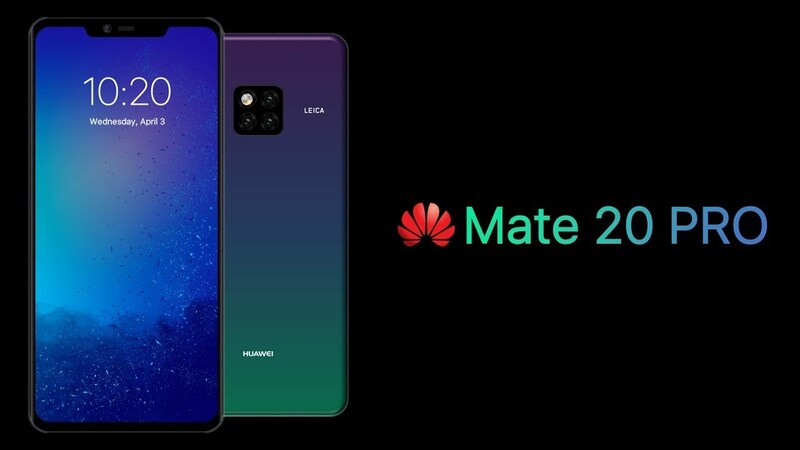 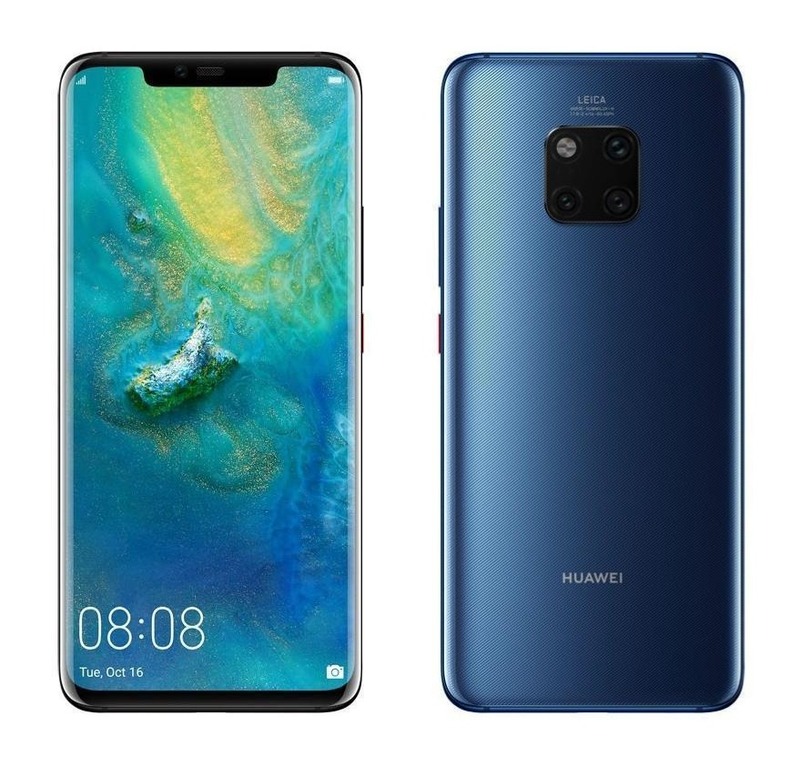 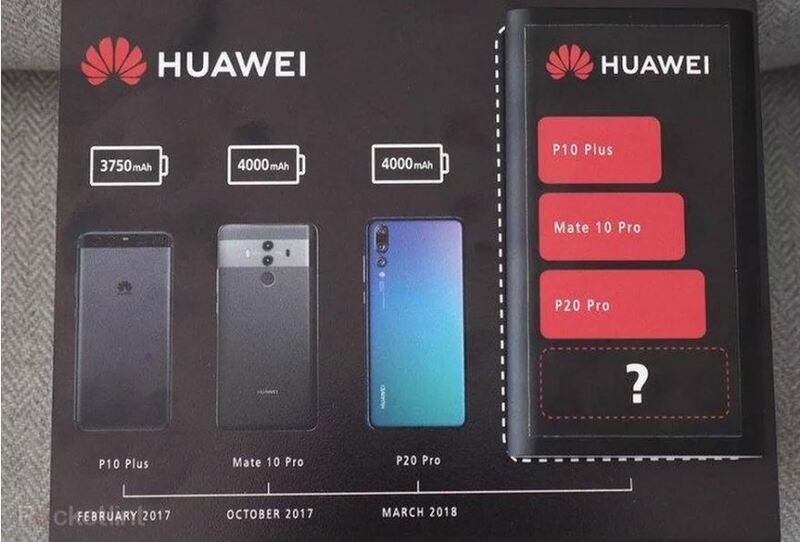 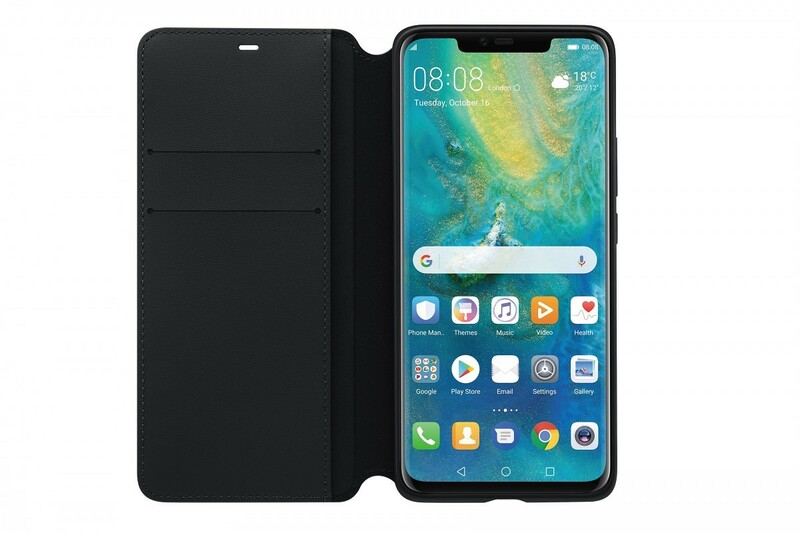 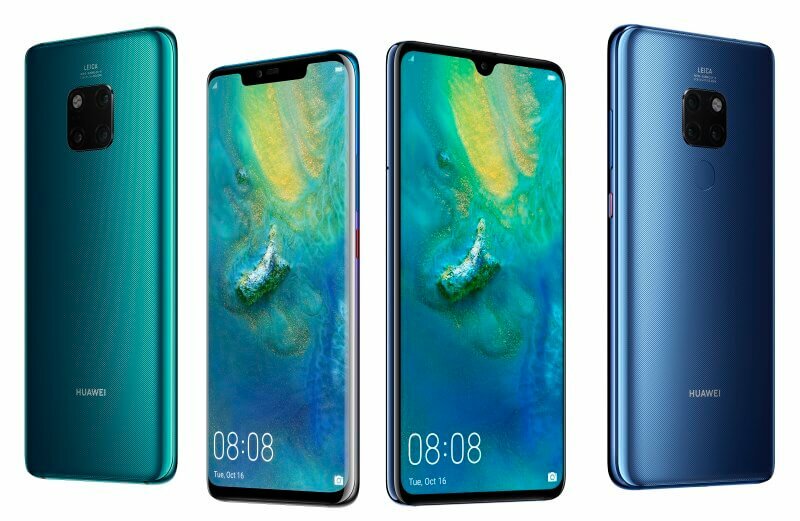 Vlad Savov of The Verge felt that the Mate 20 Pro "[wasn't] the best overall Android smartphone", but argued that its specifications "[checked] off every wishlist item you can think of", and cited standout features such as its extensive battery life, and "iPhone-like" responsiveness (whilst also noting Huawei's frequent use of user interface elements strongly influenced by iOS). 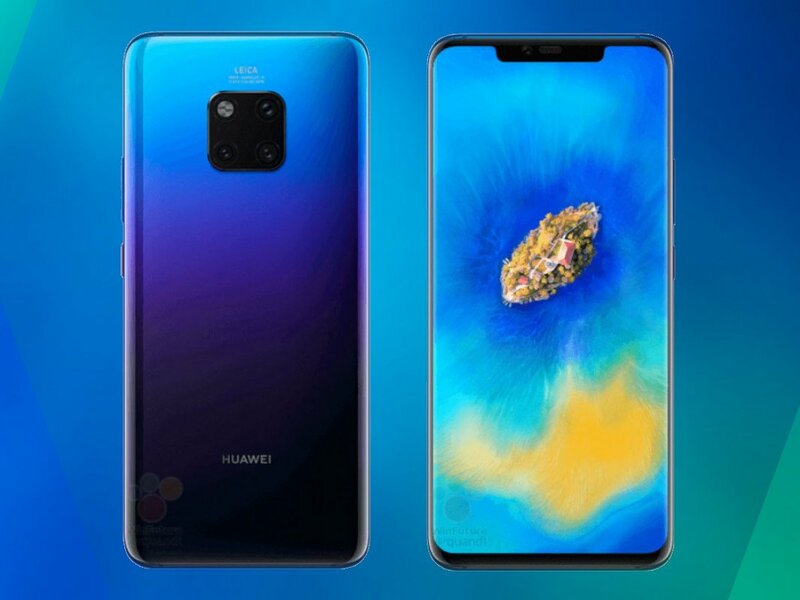 Its display was considered comparable to Samsung's Galaxy Note 9, but felt that the symmetry of its front and rear curves affected ergonomics. 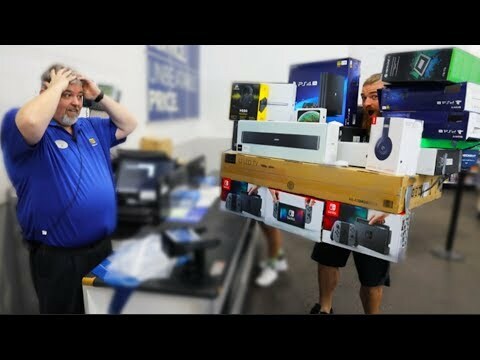 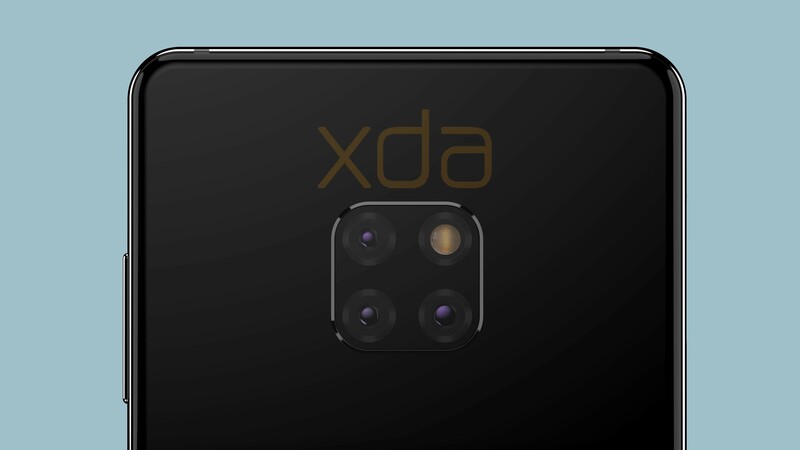 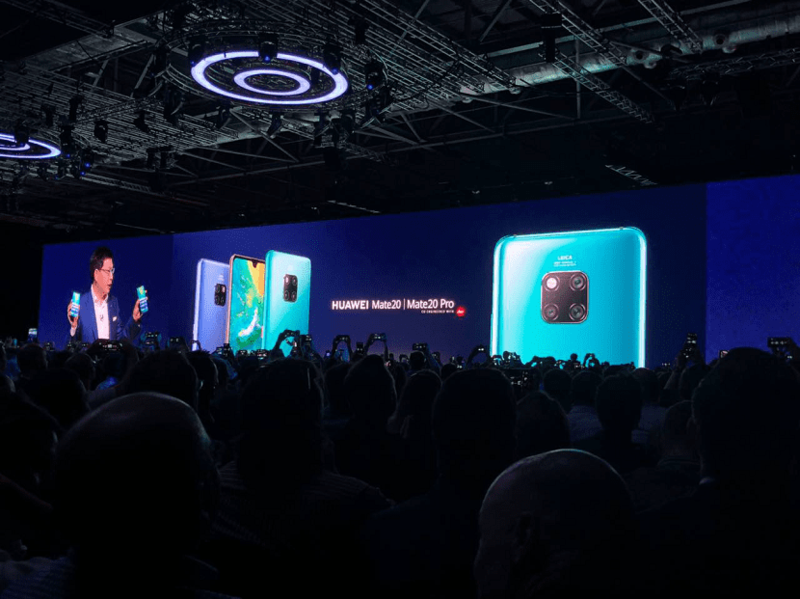 The cameras were noted as having similar quality to the P20 Pro and a macro mode, but the removal of the monochrome sensor was lamented, and the cameras were panned for overly aggressive AI enhancements and a sometimes "crunchy" appearance due to excessive sharpness. 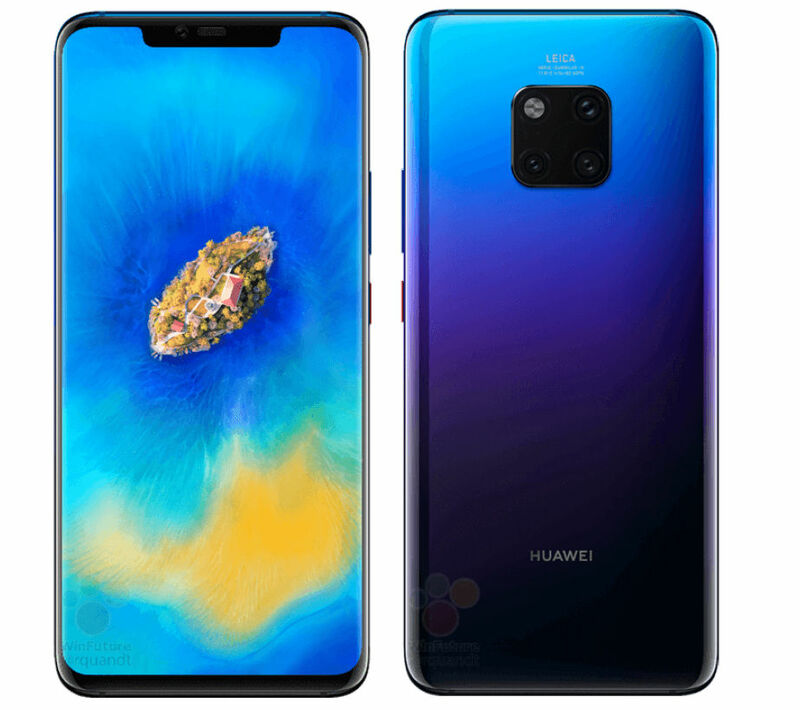 The 3D face unlock was praised for its speed, especially in contrast to the fingerprint reader (which was noticeably slower in comparison to Huawei's other phones), while the pre-release EMUI 9 software on the review device was noted to be buggy (but that its gesture implementation made more sense than the similar one implemented on Android 9 itself). 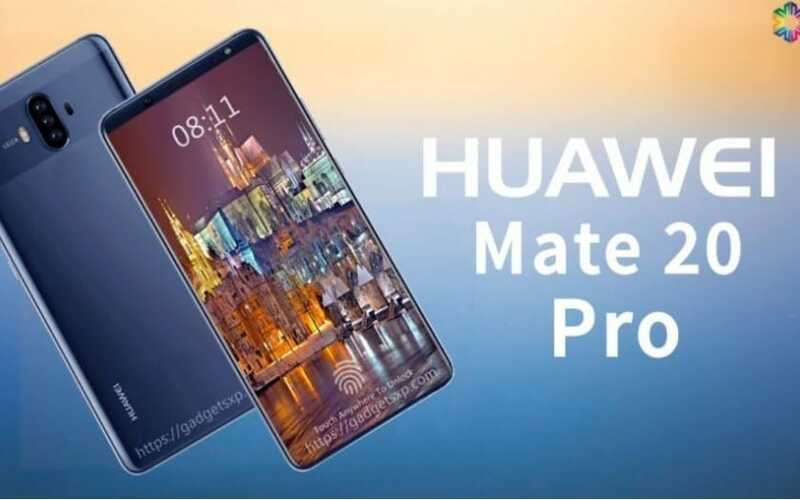 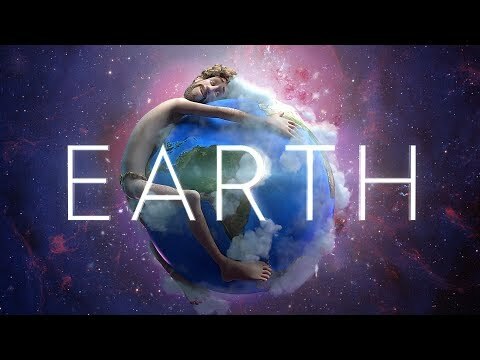 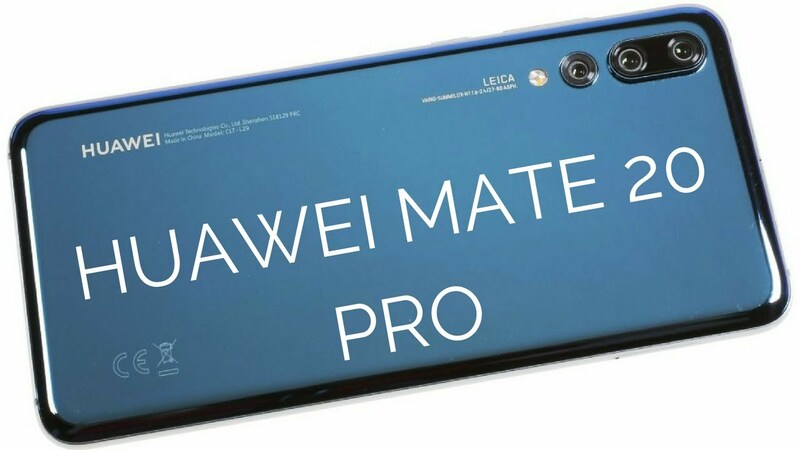 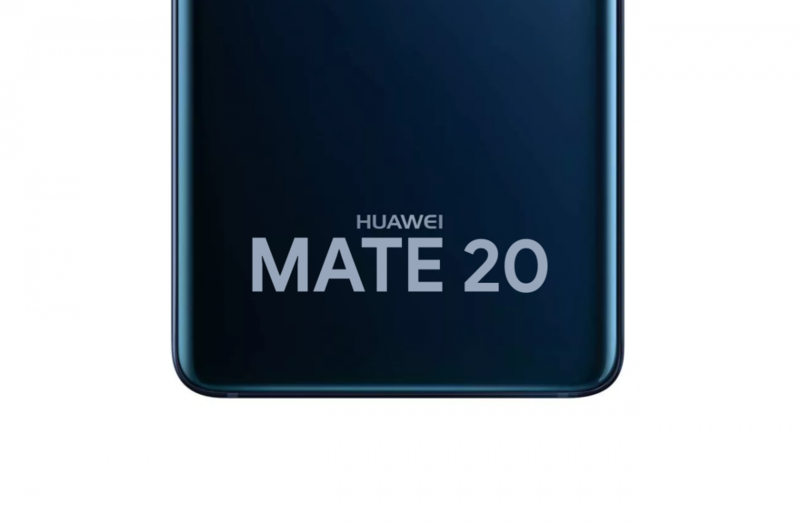 In conclusion, Savov considered the Mate 20 Pro to be "a hugely indulgent purchase for those who are (a) outside the US, and (b) absolutely convinced they need its extensive list of good features and desirable specs. "